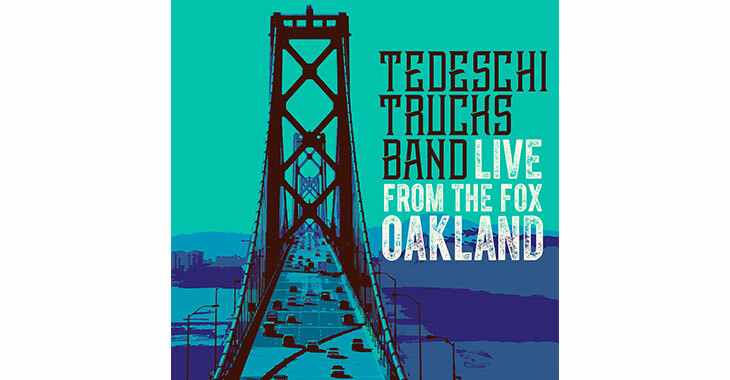 Today marks the release of Tedeschi Trucks Band’s new concert film and live album ‘Live From The Fox Oakland,’ on Fantasy Records. Filmed and recorded in a single night on September 9th, 2016, ‘Live From The Fox Oakland’ provides an in-depth, behind-the-scenes look at the touring juggernaut. We’re proud to share this music with you today with some friendly advice: turn it up loud!